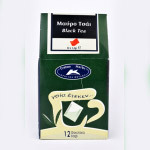 Βlack tea is the best tonic because it contains antioxidants and has 60% less caffeine than coffee. Ideal tonic for the heart. 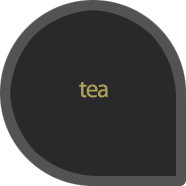 12 tea bags.